Now when it comes to shoes us Mice collectively own more than the queen of fancy footwear, Carrie Bradshaw! We're not just talking sky-high stilettos but ankle boots, knee high boots, flip flops, converse, ballet pumps... the list goes on, we just love shoes! 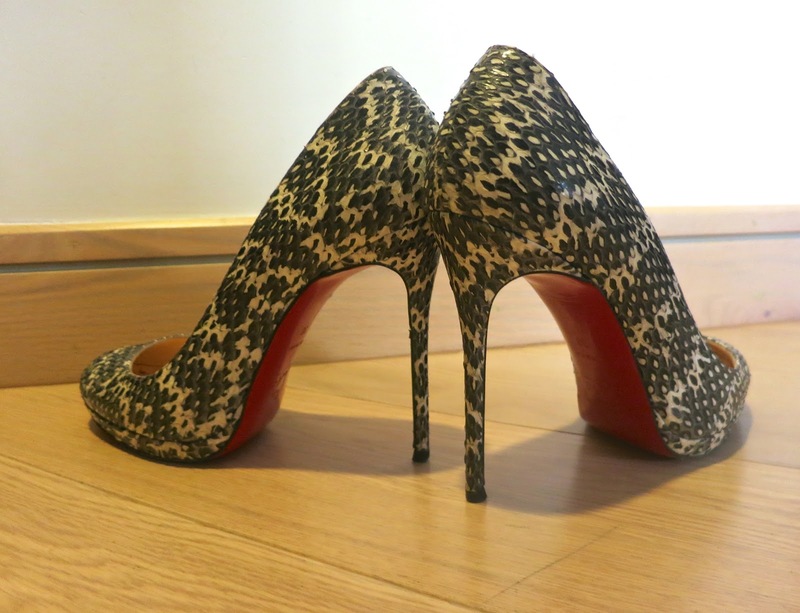 But while the flats may rank at the comfier end of the scale (unless they're new in which case there's the rub factor to consider), we do adore our heels and sadly where there's a 5 inch spike heel usually there's also pain, blisters and sore arches... 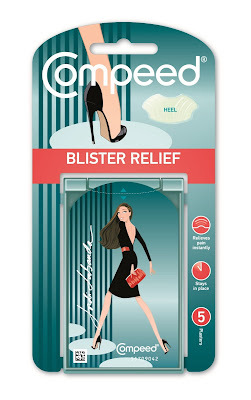 So we're always on the lookout for nifty inventions that will ease our poor tired Mice toes and I think I have finally found the secret weapon ... Compeed heel patches. 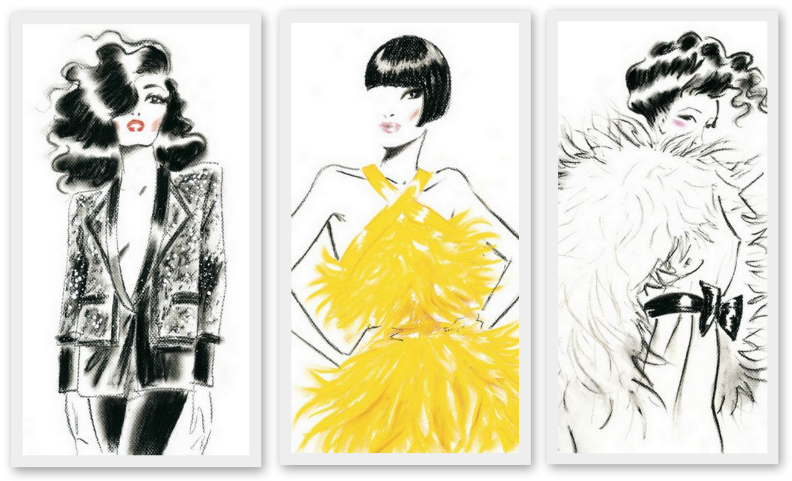 Yes admittedly they don't sound awfully glamorous but this has been rectified through the brand collaborating with top fashion and advertising illustrator, Jordi Labanda who has lovingly sketched and designed the latest packaging. Jordi is well known in fashion circles for his projects with luxury brands including Grand Marnier and also with fashion magazines spanning Vogue USA, Wallpaper and Elle. 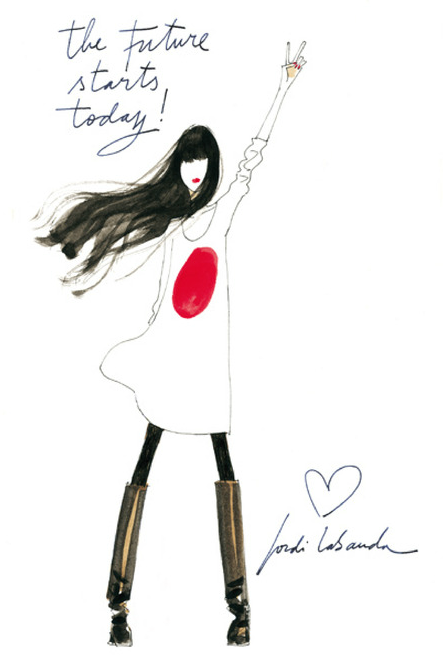 A flavour of his work is below - I just love his playful, feminine sketches. 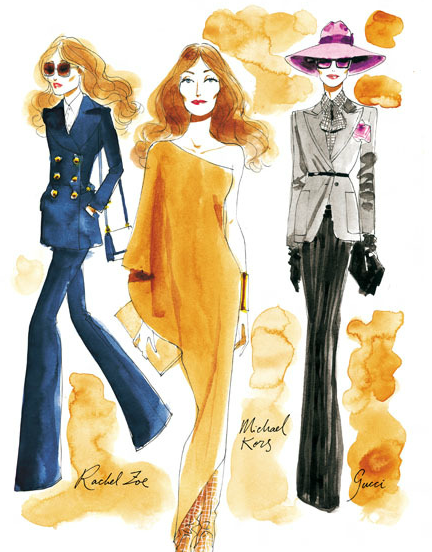 The women he brings to life with pen on paper ooze glamour and sophistication - it was no surprise to hear he lives in the style capital, New York and draws this inspiration from the many sky-high heel wearers that flock down Fifth Avenue everyday! We were lucky enough to bag some long distance interview time with Jordi himself all the way from his NYC studio. We submitted all sorts of questions for him to answer including what his inspirations were behind the collaboration and final Compeed design as well as insight into his views on the perfect stiletto for the modern woman but our favourite HAS to be our final challenge … we each shared a photograph of our favourite stilettos and asked the man himself to pinpoint what each style says about the particular mouse in question. Check out the exclusive behind-the-scene video below which shows footage of Jordi creating the Compeed pack design along with our personal Q&A and remember whiz to 4 minute and 20 seconds if you want to find out what our shoes say about us, I warn you it's scarily spot on...! In summary every girls wants to rock drop dead gorgeous stilettos, but we want to be gliding gracefully not limping and hopping because our mean but beautiful shoes are rubbing with each step we take. 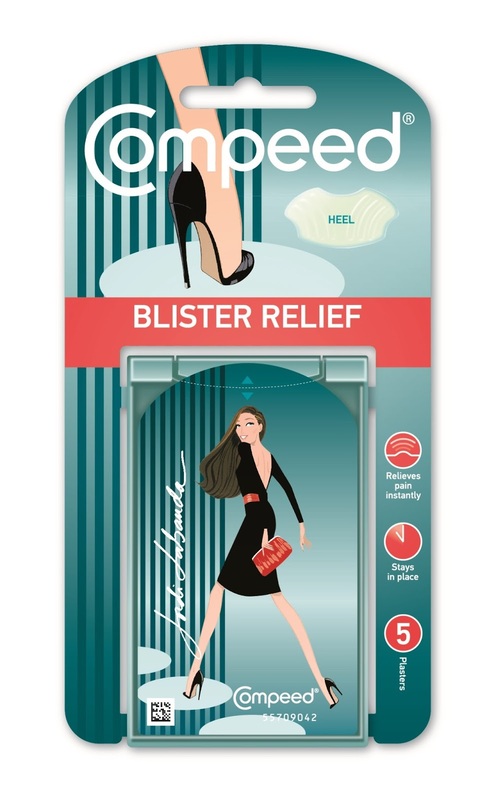 These blister patches will have you catwalk strutting in no time and thanks to Jordi and his limited edition Compeed design you can feel stylist buying and wearing them! 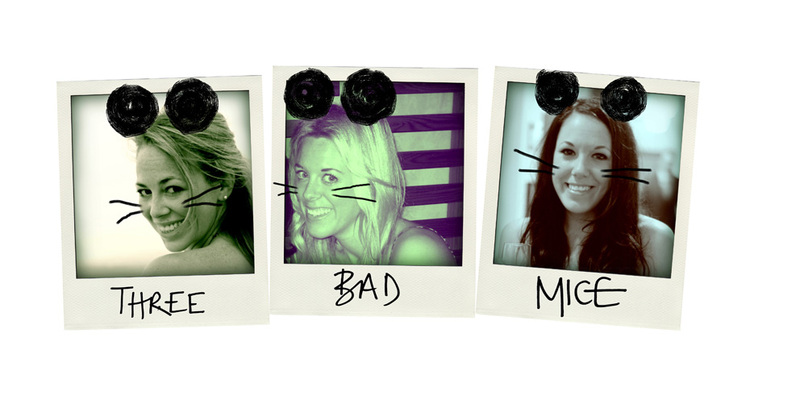 To purchase head to Boots or buy online here, RRP £5.99.